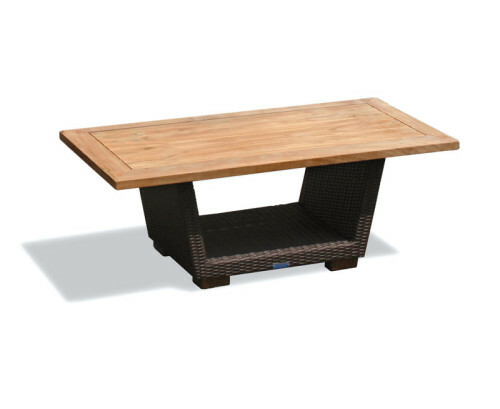 A garden favourite due to its classically stylish design, this Menton square teak outdoor 3ft table represents brilliant value for money. Expertly manufactured in plantation grown, genuine Grade-A teak for lifelong durability and aesthetic appeal, this square teak outdoor 3ft table can remain outdoors all year round with minimal fuss, guaranteeing stress free, fruitful use for years to come. 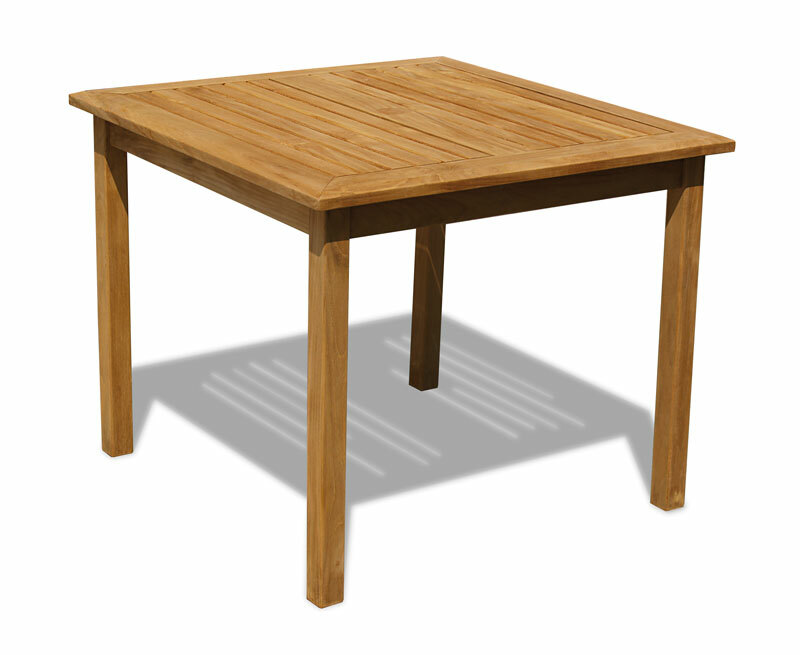 Offering a fine sanded ‘smooth to touch’ finish, this square teak outdoor 3ft table can comfortably seat up to four and offers an attractive focal point when teamed up with our garden furniture. 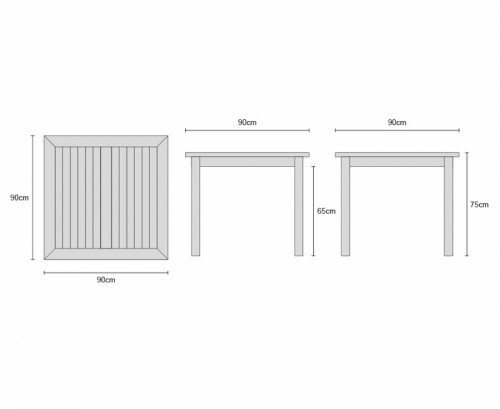 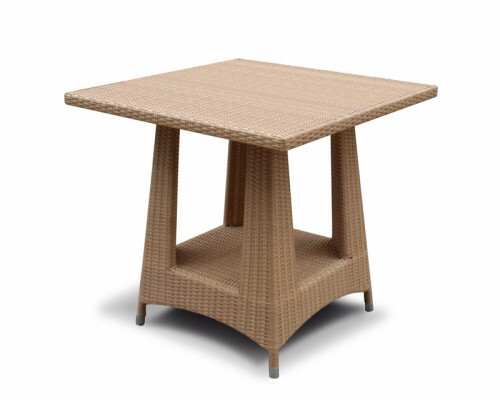 The central rail for this square teak outdoor table has been pre-drilled for a parasol with pole diameters of up to 5cm – A flush fitting teak parasol plug is supplied for use when a parasol is not required. 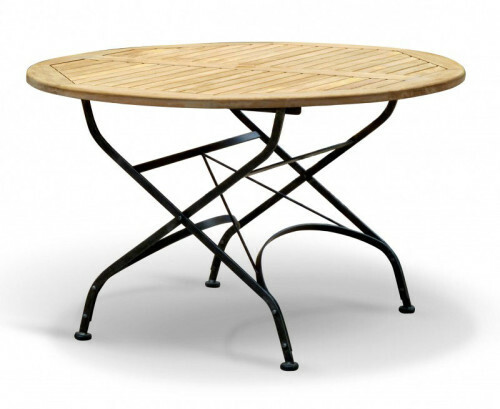 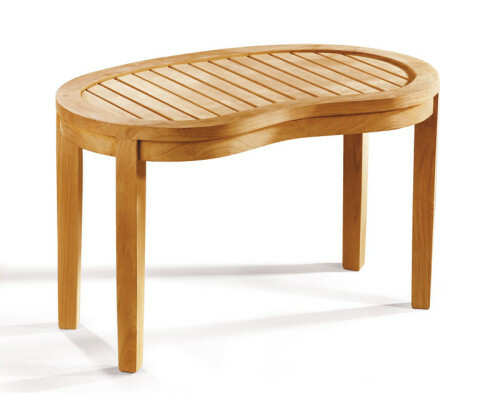 This Menton square teak outdoor 3ft table will be delivered pre-assembled for your convenience.